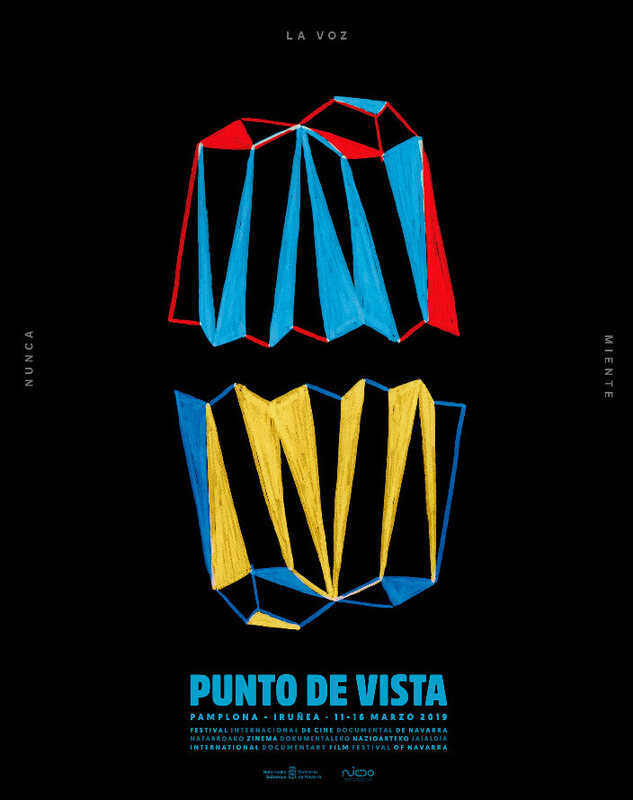 The 2019 edition of Punto de Vista, Navarra's International Documentary Film Festival (March 11-16, Pamplona) features this year a programme with a strong presence of avan-garde films. One of the main protagonists of this edition will be the figure od the recently passed away Jonathan Schwartz, with a a retrospective of his work and the publication of the book 'To light, to love, to time: Jonathan Schwartz'. Another retrospective programme will be dedicated to the work of Marcia Hafif, as well as special programmes with Robert Beavers, Guy Sherwin, Jonas Mekas, Marie Losier, John Price, Luis Macias and Iván Argote. The section Punto de Vista Labs will have archivist & filmmaker Rick Prelinger, who will curate and present two programmes of archival footage; and Luke Fowler, with a mastercalss on 'The acoustics of the archive'.